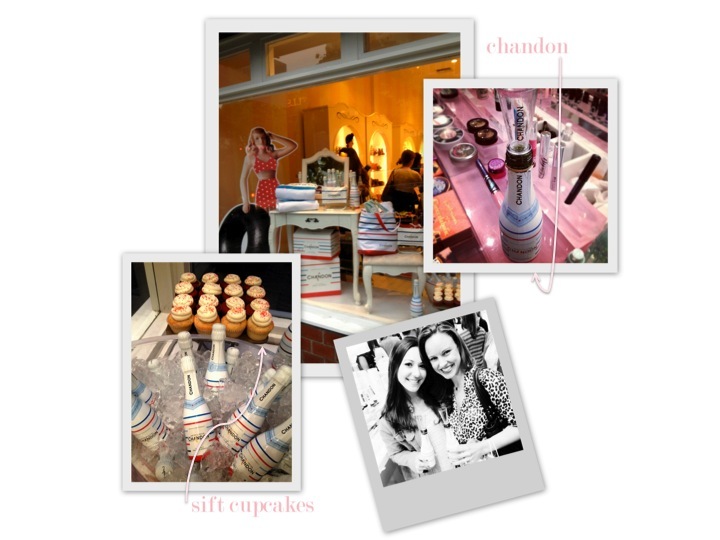 We had such a fun time sipping on single serving chandon bottles and enjoying complimentary services. Bubbly + beauty, what more can you ask for? Sift cupcakes also made an appearance (opening on fillmore street tomorrow) as well as Can Can Cleanse. Check out all of Gilt City SF events this week here. I LOVE this mascara! It's one of my favorites. And sounds like such a fun event! 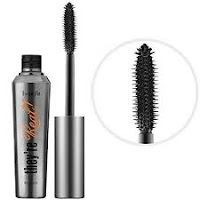 I totally bought the mascara too! It's AMAZING!! !